Along with the E-M1X, Olympus today also announced a new super telephoto zoom lens in developing: Olympus M.Zuiko Digital ED 150-400mm f/4.5 TC 1.25x IS PRO Lens. This hefty lens will have a standard focal range of 300-800mm equiv. on Micro Four Thirds bodies, with a built-in 1.25X teleconverter increasing those numbers to 375-1000mm equiv., at the cost of 2/3-stop of light. 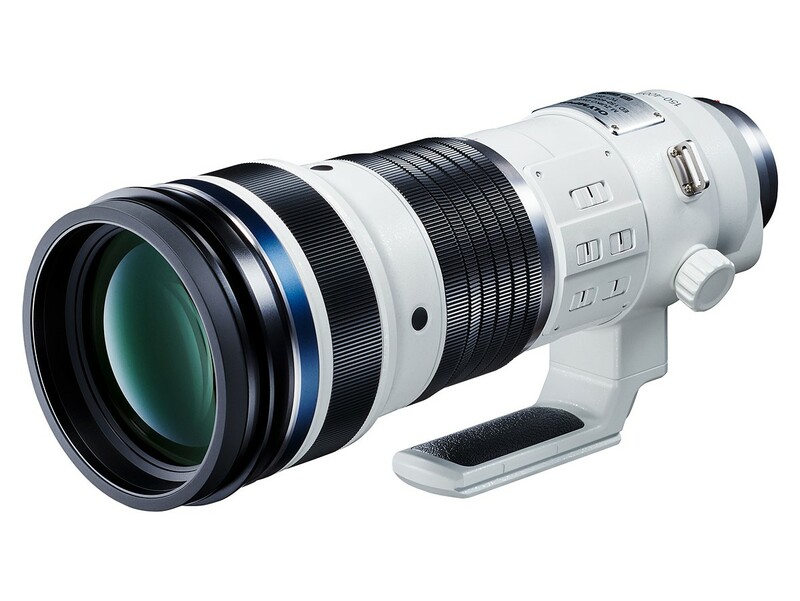 If you want even more reach, the lens will also be compatible with Olympus’ new MC-20 2X teleconverter.